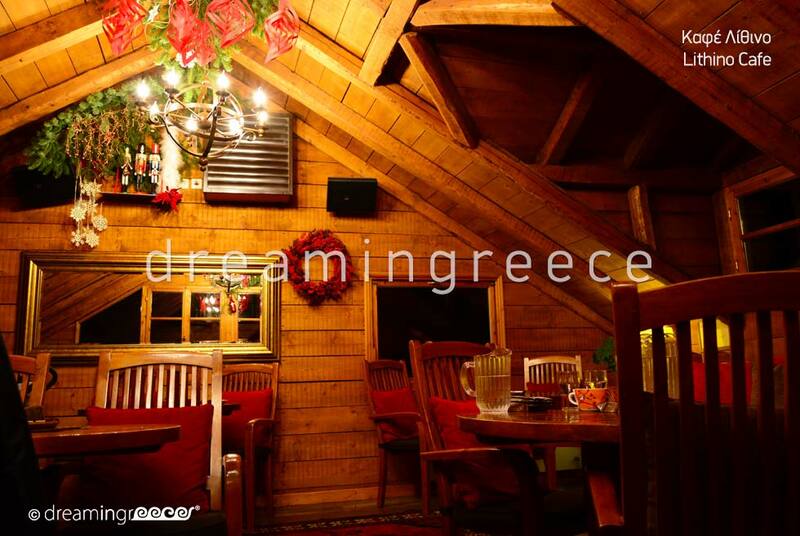 Trikala of Corinth, nestled on the slopes of Ziria’s plateau has always been one of the most popular tourist destinations not only during winter, when the white snow covers the dense forest but also during summer; the right choice for those seeking the cool and refreshing mountainous breeze. It is an ideal destination for trekking and mountain ski lovers, as there are many paths embedded in the NATURA 2000 network and also several mountain huts. In Trikala of Corinth, there are many activities you can opt for such as horse riding, paintball, off road driving and yet more. Trikala of Corinth consists of three neighborhoods: Kato (the Lower), Mesaia (the Middle) and Ano (the Upper) Trikala of Corinth. The gorgeous and amphitheatrically built, at an altitude of 900m., Kato (Lower) Trikala of Corinth village is the oldest district of Trikala and renowned for its excellent climate and beautiful springs of running water like the Great Fountain, the Kalogirou Fountain, Skoufari, Gournes and Machoumia. At the village’s center you will find a stone square, where two evergreen, ancient plane trees dominate, and many traditional, picturesque taverns offering traditional food made from local products and fine wines from local vineyards. Visit the wooden roof church of Ag. Dimitrios, which dates back to 1697 with its impressive interior be adorned with very old pictures and expressionist-like frescos of the 18th century. 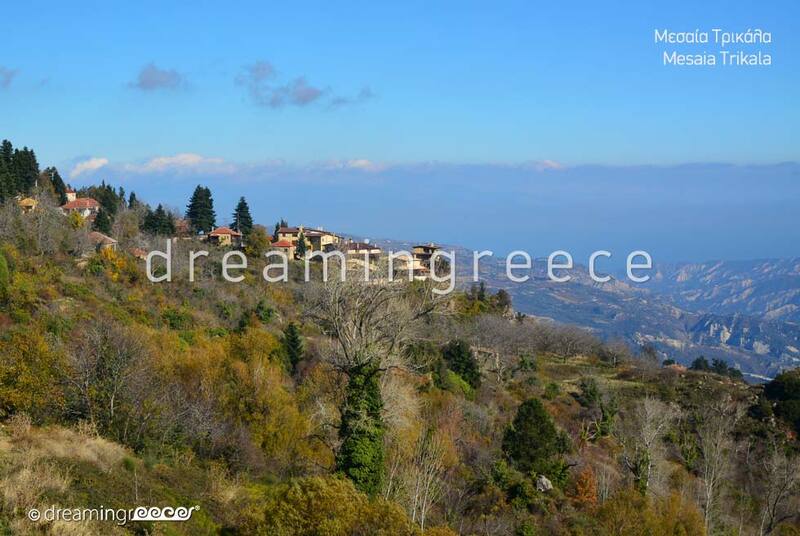 At an altitude of 1100m., Messaia (Middle) Trikala of Corinth are found. 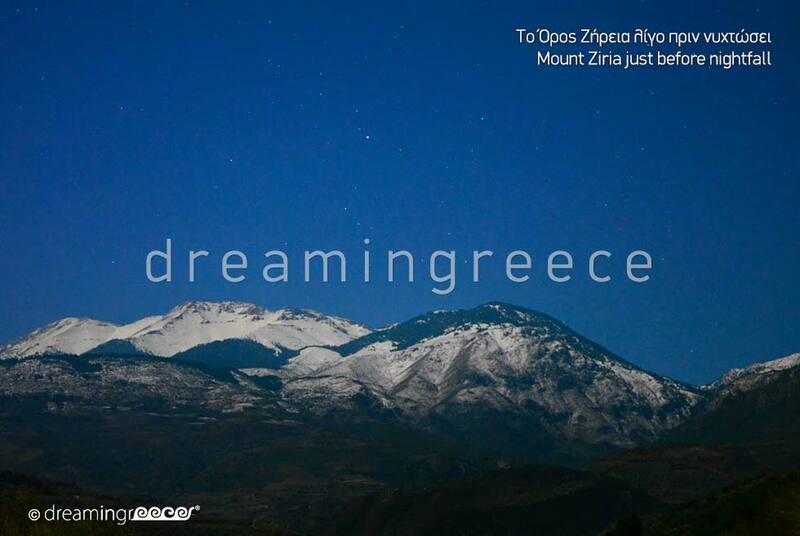 Breathe in the fresh air and enjoy the magnificent panoramic views of the Corinthian mountains offered from here. Have a coffee or a drink at one of the quaint cafés / bars of the village. Visit the old Monastery of Panagia (Monastery of Our Lady) founded in 1700 and the picturesque churches of the Metamorfosis Sotiros (church of the Transfiguration), St. Tryphon’s and Koimiseos Theotokou (Assumption’s church) which will transfer you to another era. Famous is the village feast held on August the 6th, the Feast of the Transfiguration, where the fun starts the night before, on August the 5th, and lasts until the morning after tomorrow, August the 7th. Even higher, the noble district of Ano (Upper) Trikala of Corinth, with few tall towers with iron doors still remaining as reminders of the past grandeur, welcomes you. Visit the magnificent domed church of St. Nicholas; patron saint of the district; built in 1805, and the Tower of the prominent Notaraioi family; the deserted Dasaion family mansion built in 1806 and the old parish church of St. George, the bell of which is dated back to 1834. 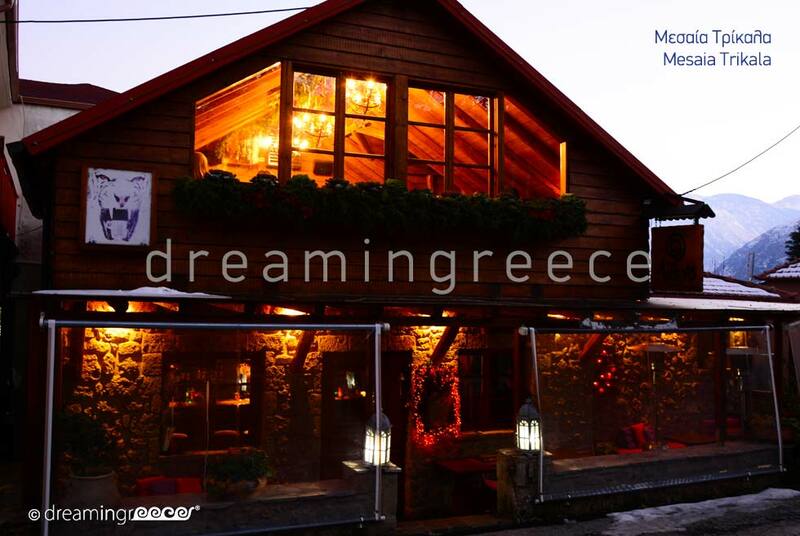 Don’t forget to taste the local cuisine in one of the picturesque small restaurants and taverns. Shortly after Ano (Upper) Trikala, visit the historic Monastery of Agios Vlasios, with its verdant yard offering stunning views over Sythas river valley, which according to tradition was built around the 1400s, when in a nearby cave the miraculous icon of Saint Vlasios was found. 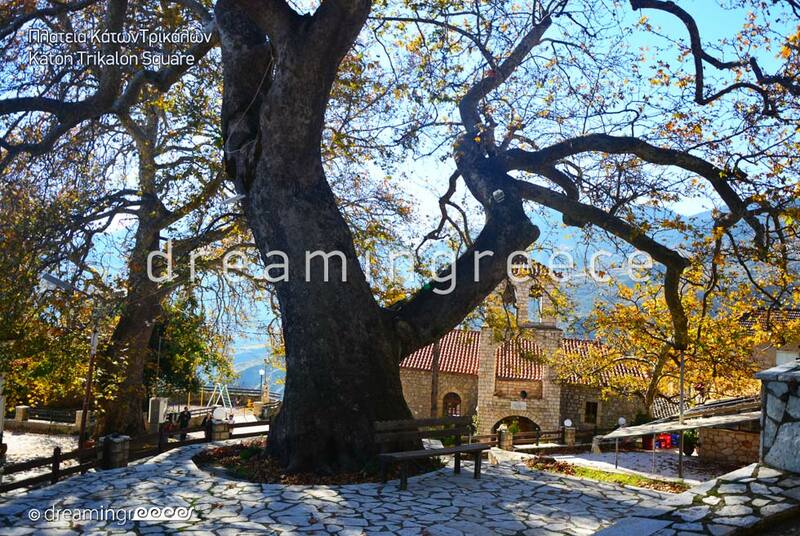 Trikala of Corinth still remains a traditional area with stone squares and very tall, ancient plane and fir trees which will immediately captivate your spirit. The natural beauty, the cool springs and the gurgling, running waters will certainly refresh your soul. The sometimes total white and sometimes green mountains in combination with the buildings made of stone and wood along with the locals’ hospitality create a calm and serene scenery that will make your stay in the numerous traditional hotels and luxury mansions memorable. To reach Trikala of Corinth you can drive from Athens via the National Highway from Athens to Corinth (142 km distance - 1 hours & 45 minutes ride). After passing Corinth, you will keep heading for Patras and just as you reach Xylokastro, follow the sign to Trikala. 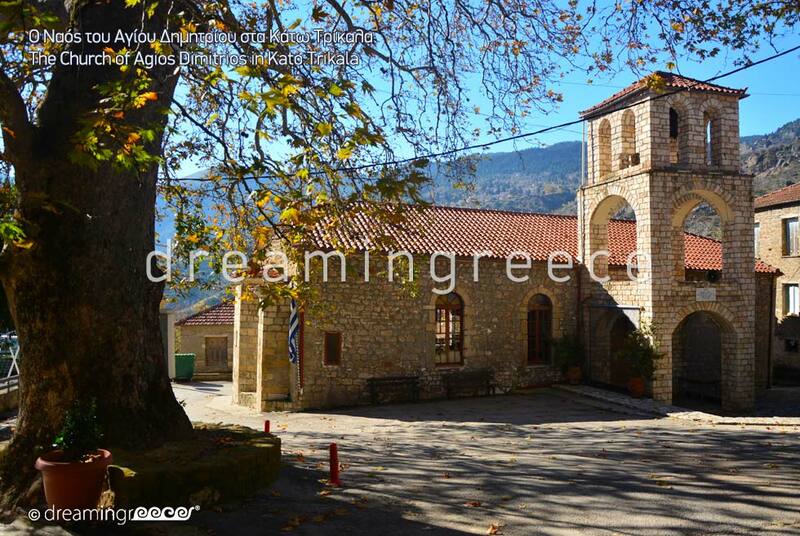 Middle Trikala is approximately 25 minutes ride from Xylokastro. To reach Trikala Corinthias from Patras, you will drive via the National Highway from Patras to Corinth (103 km distance -approximately 2 hours ride). 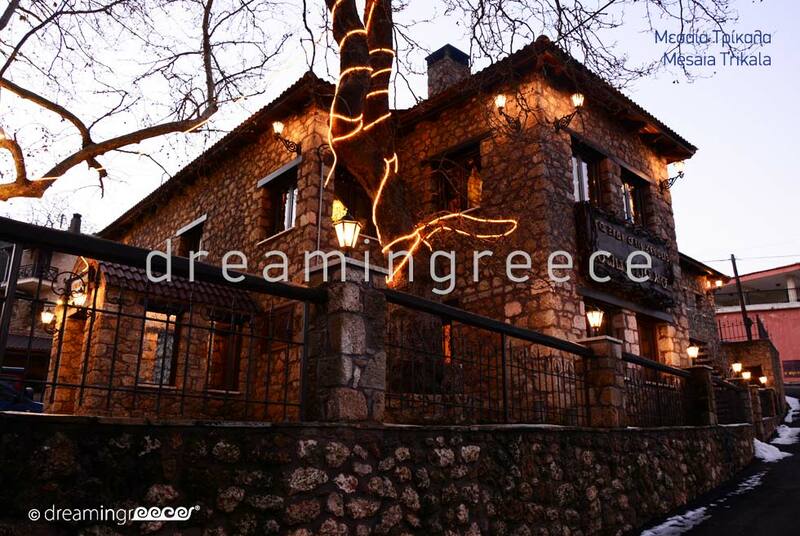 Once you pass Diakopto, drive for approximately 41 km to Xylokastro and turn at the sign to Trikala.